Adventures of a Laura: Day 07; #30DaysWild - Newt Bebbe! For day 7 of #30DaysWild, I helped to run a pond dipping session at work with a colleague. We found loads of beasties, including a diving beetle, leeches, hoglouse, snails and newts. I saw my first ever baby newt! 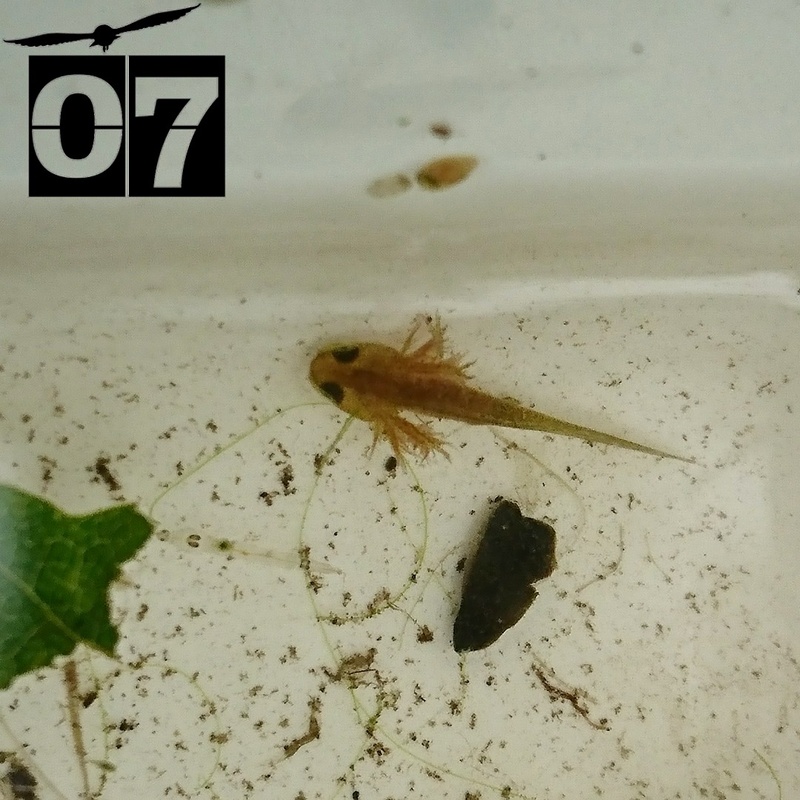 They are called an ‘eft’, or a newtlet, and they look a lot like a miniature axolotl. I also held a female smooth newt and showed her to the children.